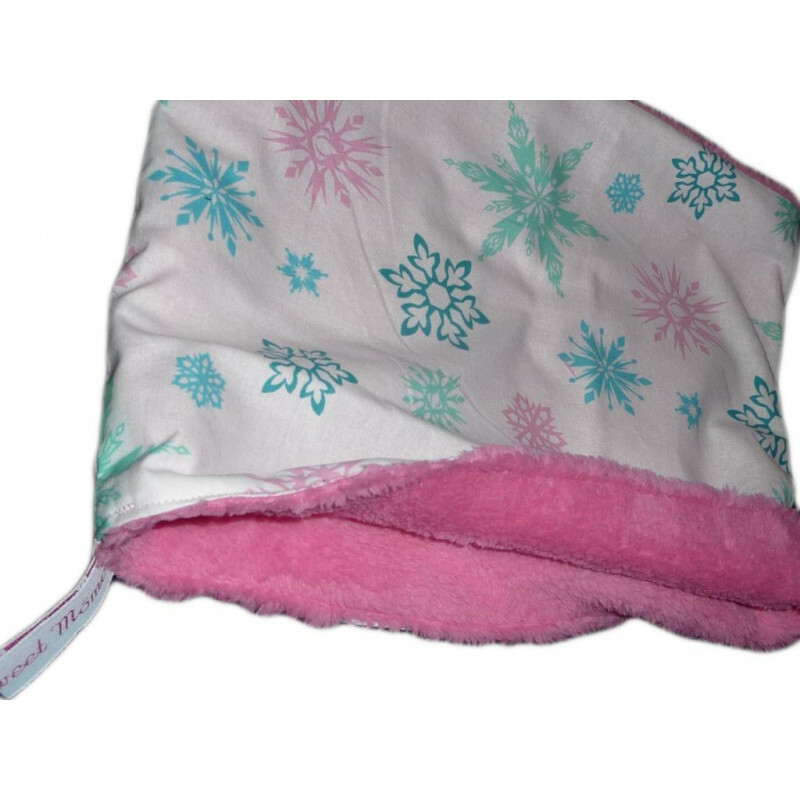 Snood doubled child "PINK SNOW". Warm, soft and comfortable the snood (choker / collar) printed cotton is lined comforter. 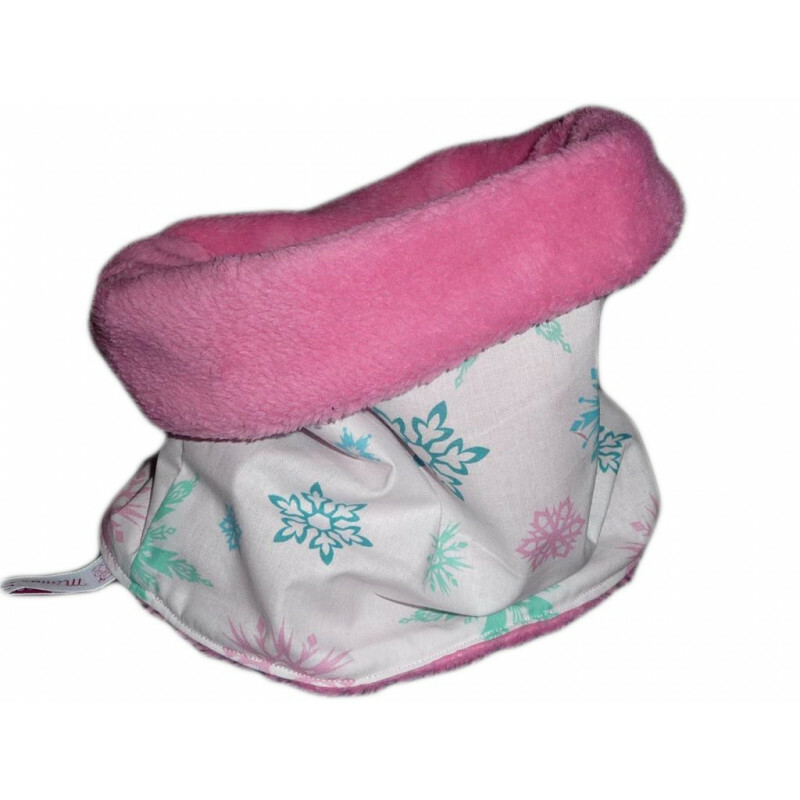 Ideal for school and outings, it safely replaces the traditional scarf. PARTICULARITY : Practical, indispensable and easy to use, it is threaded by the head safely and replaces daily the traditional scarf and cumbersome. Protects the neck, cold and wind. Allowed in schools, unlike the scarf.